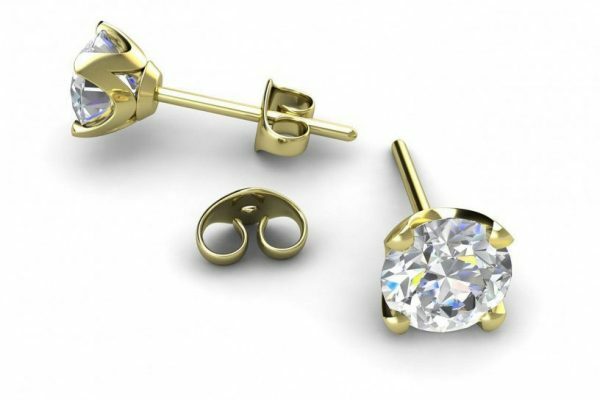 An elegant and classic four claw diamond stud earrings. Can be set with your choice of size and quality of diamonds or coloured stones. 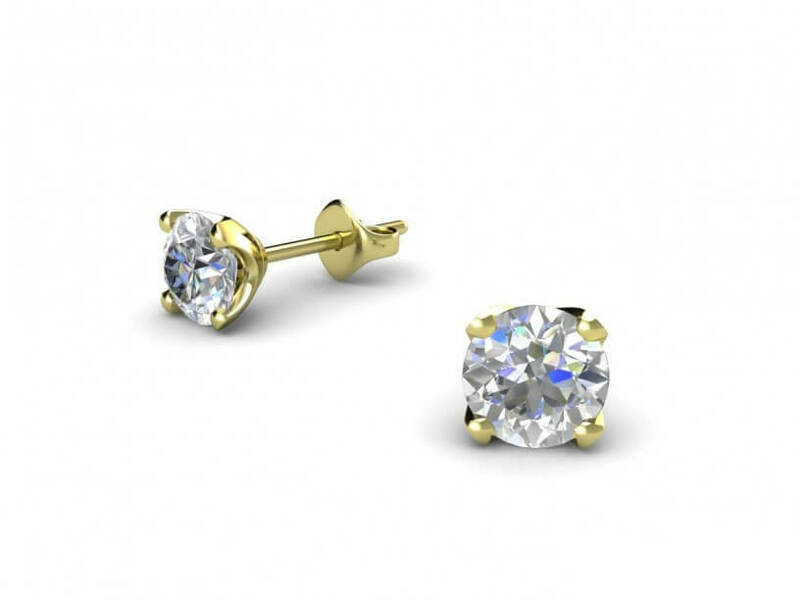 Crafted in 18k white gold, yellow gold, rose gold or platinum.